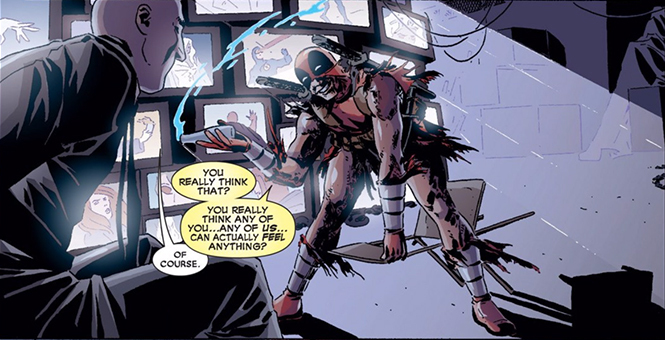 The Merc Without a Point 0. 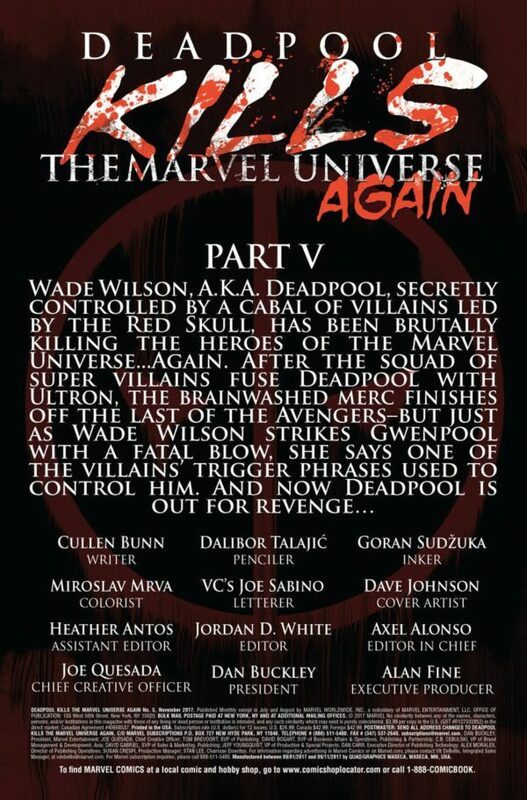 Deadpool Kills the Marvel Universe #2 - Part II: Avengers: Assassinated by Ishmaelbbc on August 08, 2012. Last week I was a bit confused by this comic, this week I'm... This week The Pull List hosts Ryan Penagos, a.k.a. Agent M, and Tucker Markus dive into four delightfully dark books releasing this week: DEADPOOL #6, DEATH OF INHUMANS #5, MARVEL KNIGHTS 20th #1, and IMMORTAL HULK #8.